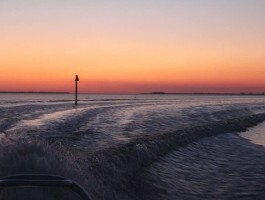 Light tackle fishing aboard our 24' Pathfinder bay boat for shallow salt water action. We supply all tackle, bait, rods, reels and fishing license. 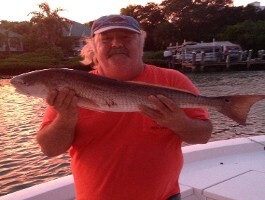 You're going to be able to catch Snook, Redfish, Snapper and Trout. 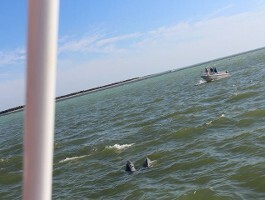 We leave out of Bokeelia and fish from Sanibel to Placida depending on where the fish are. 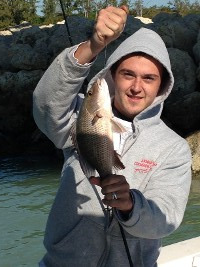 We offer half and full day fishing trips with flexible hours. 1-6 person. 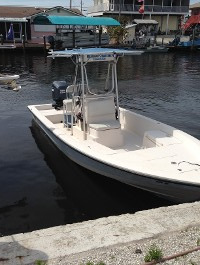 Offshore fishing trips abroad our 31' Stapleton. We supply all tackle, bait, rods, reels, and fishing license. 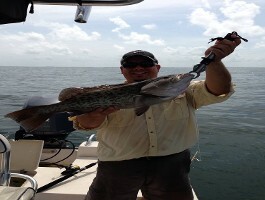 We will be fishing for Grouper, Snapper, Mackerel, Cobia and Sharks. We offer half and full day trips with flexible hours. 1-6 person.